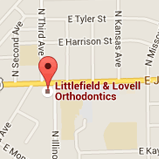 Littlefield & Lovell Orthodontics has a longstanding reputation of catering to the unique needs of the central Illinois community since 1980. 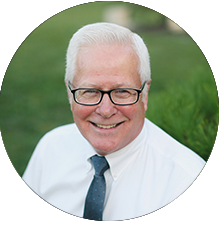 Dr. Kevin Littlefield and Dr. Daniel Lovell will take the time to get to know you as a person and treat you as family. We believe in spending extra time to educate parents and patients on all available treatment options so they can make the most informed decision possible. 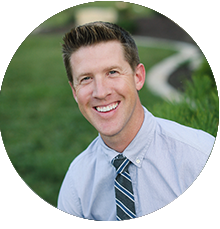 We have developed many life-long relationships with our patients over the years and will continue to do so as we combine the latest orthodontic treatment with personal care and attention. 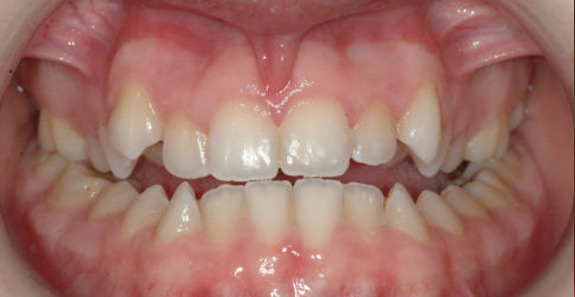 Our advanced technology can give you the smile you’ve always wanted. 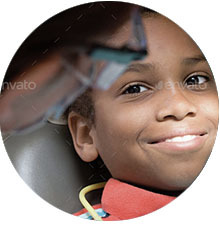 In addition to braces for children, teens, and adults, we also offer Clarity™ invisible ceramic braces, Invisalign® clear aligners and Invisalign Teen™ clear aligners. 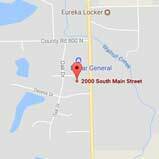 Providing quality orthodontics to Morton, Washington, Eureka, East Peoria and the surrounding area. My daughter and I were impressed by the kind staff and professionalism at this office. 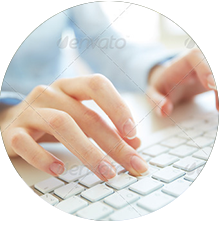 They accommodate busy schedules and want their patients to be happy with their service. We have been to other orthodontists and these doctors and staff are first-rate! 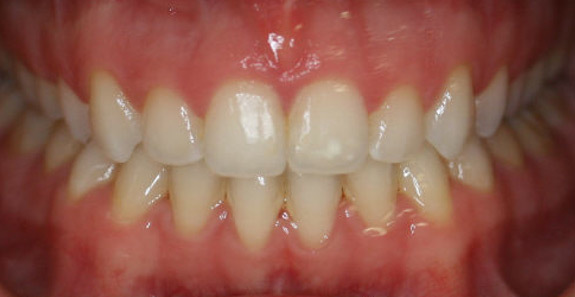 My teeth look wonderful thanks to Dr Littlefield and Dr Lovell! I highly recommend them. I've had both of my kids treated by Dr. Littlefield and Lovell! We received great care from the top notch staff and was excited with the results! I highly recommend this office!! 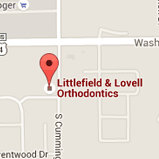 Dr. Littlefield has been taking care of my teeth for 20 years. He does an amazing job, making them straight and keeping them that way. He's also a hilarious & sweet man. You can't help but love him, and I wouldn't go anywhere else for my teeth.